Ozone shows a disinfecting effect and kills various pathogens. A healing effect is shown with wounds and skin diseases. Ozone therapy has a positive effect on blood circulation, which stimulates the self-healing process of the body and the immune system. As a result there is an improved energy usage of the tissue. 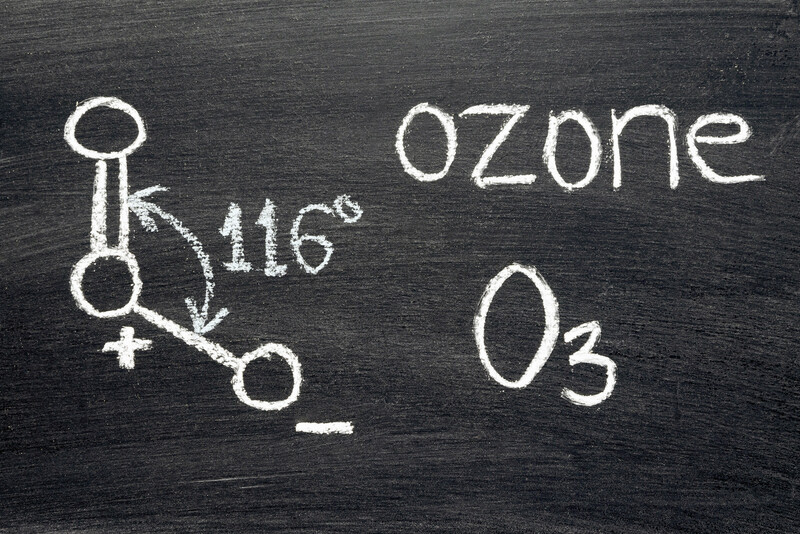 An Ozone therapy can be done in a combination with other healing methods or used for prevention. The blood carries the oxygen into every cell of our body. If the blood circulation is disturbed - due to a disease or due to the natural aging process - there is a lack of oxygen supply to the body. As a result, the immune system can be weakened. Also diseases such as metabolic disorders are a consequence.